Its always the best feeling to make own bread from scratch - a therapeutic feeling I love to cling to. 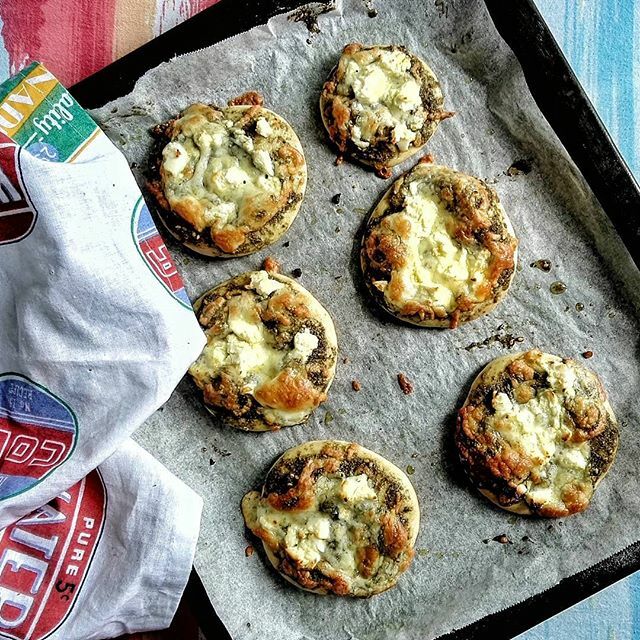 These zaatar and cheese bread are easy to make at home and can be a great meal on the go or to pack for little one's lunch boxes; as they can be easily made a day in advance. Made with @grandmillsofficial flour.